I have just returned from a wildlife photo shoot in India. It is almost impossible for a traveler not to be astonished and impressed by this fascinating country. India is the largest democracy in the world, has the second largest population and by some estimates, will have the third largest economy by the end of the next decade. Very few nations have such a chaotic and creative burst of cultures, religions, races and tongues. With a population of almost 1.2 billion people, there is no one single Indian culture but enough similarities unite its people. 14 different languages and myriad of dialects are spoken but English is the major language of trade and politics. India has 7 major religions, 6 main ethnic groups and many celebrations and holidays throughout the year. Indian culture revolves around religion and its practice permeates into many aspects of daily life. Hinduism is the dominant faith, but there are also Muslims, Sikhs, Christians, Buddhists, Jains, Bahai, and many more. The American humorist, Mark Twain said it best - "So far as I am able to judge, nothing has been left undone, either by man or nature, to make India the most extraordinary country that the sun visits on his rounds. Nothing seems to have been forgotten, nothing overlooked." 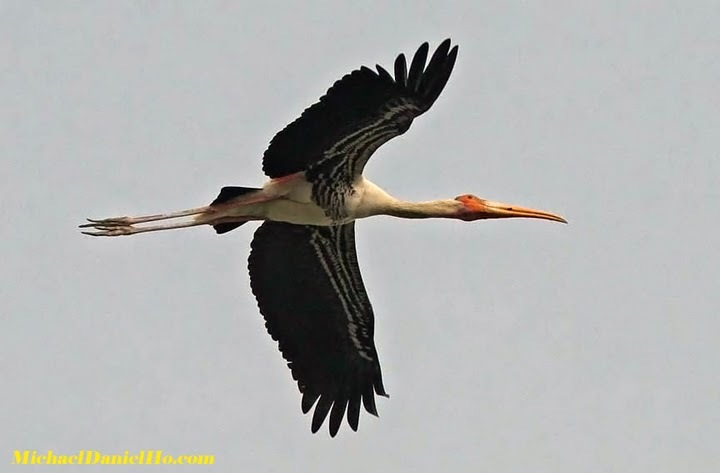 The wildlife of India is just as diverse as its landscapes and people. There are Bengal Tigers, Asiatic Lions, Leopards, Gaurs (largest Bovine in the world), Indian Rhinos and Elephants, Crocodiles, Sloth Bears, Wild dogs plus many more species. There were even Cheetahs but sadly, they were driven to extinction with periodic plans for re-introduction. In addition, there are over 1,100 species of birds and countless insects and flora. 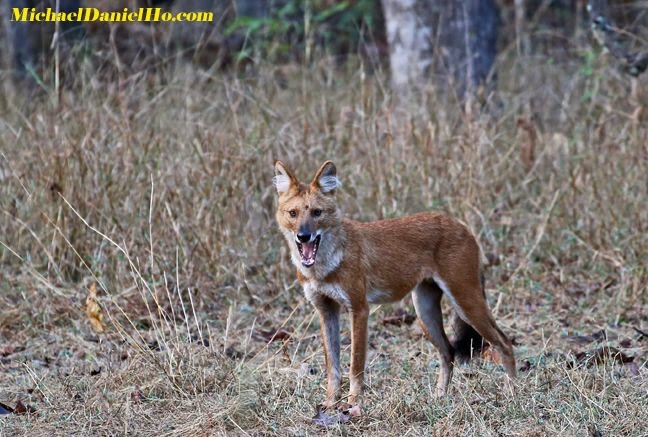 Altogether the country is smaller in size than Africa, India has just as many captivating wildlife for me to photograph. Currently, the most endangered species is the Bengal Tiger. There are about 1,500 animals left, depending on who is doing the estimate. They are scattered in over 50 reserves across India and relentless poaching and human encroachment have driven the tigers close to extinction. Project Tiger, a program launched by the late Prime Minister, Indira Ghandi in 1973, is the primary vehicle charged to protect their natural habitats and prevent these magnificent animals from sliding into extinction, like their cousins, the Indian Cheetah. 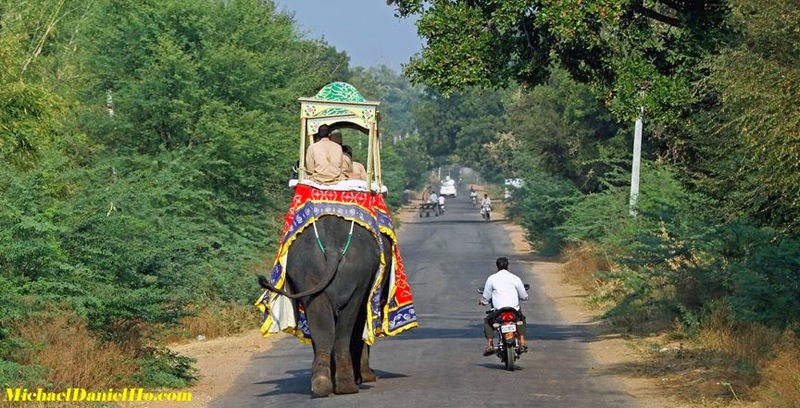 There are fierce debates as to what level of human intervention and tourism are appropriate for the remaining tigers and the Indian Supreme Court has recently banned the practice of using elephants to approach tigers for tourism. My own feeling is there can be an appropriate balance between conservation and responsible tourism but the practices have to managed carefully by conscientious authorities. Photographing wildlife in India's national parks is not an easy feat. The only feasible means is by 4 wheel drive Jeeps and the trails are rough and very bouncy. It takes many hours to find any of the 'Indian Big 5' and many more days to get any decent shots from different angles, if one is lucky. However, the richness of her people and the diverse landscapes, fauna and flora will keep bringing me back to this incredible country. Visit my website MichaelDanielHo.com to see more wildlife and travel photos from India and many parts of our world. Welcome back. 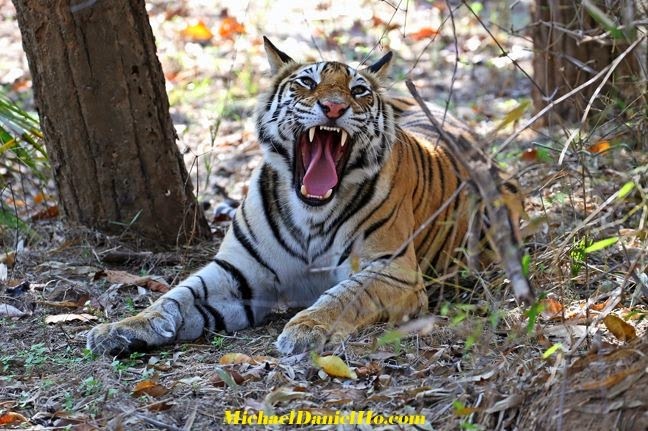 Interesting story and brilliant photography, especially the tiger shots. 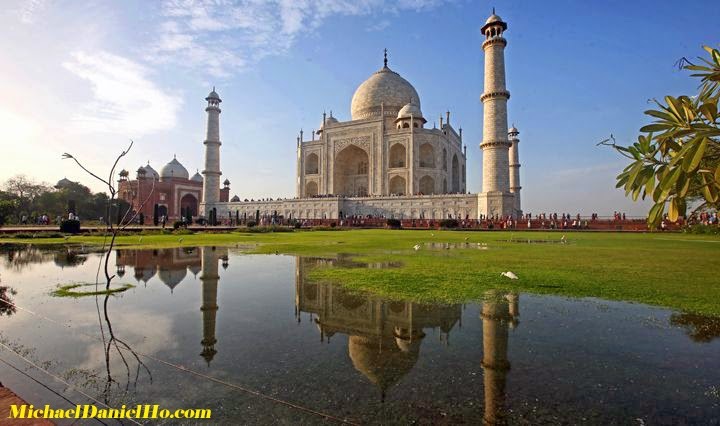 India is definitely on my bucket list and the photos on your website are tempting me everyday. 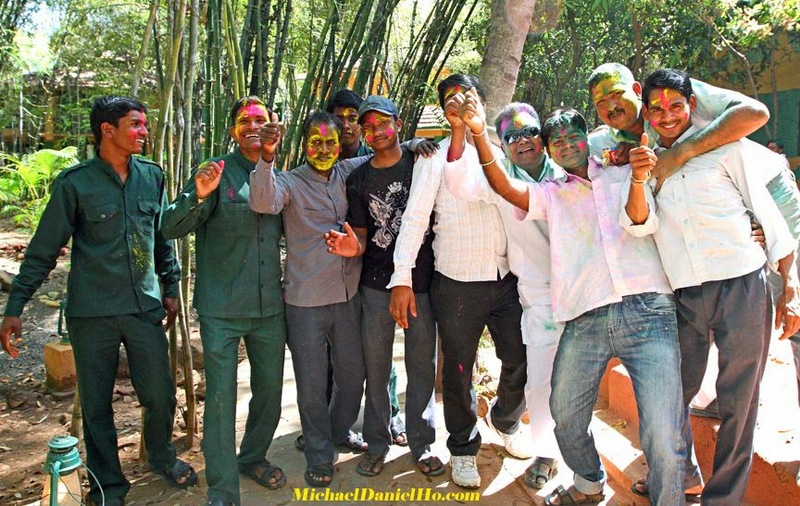 Love your tales and photos from an exotic land like India. Thanks for sharing. Thanks Rhonda. 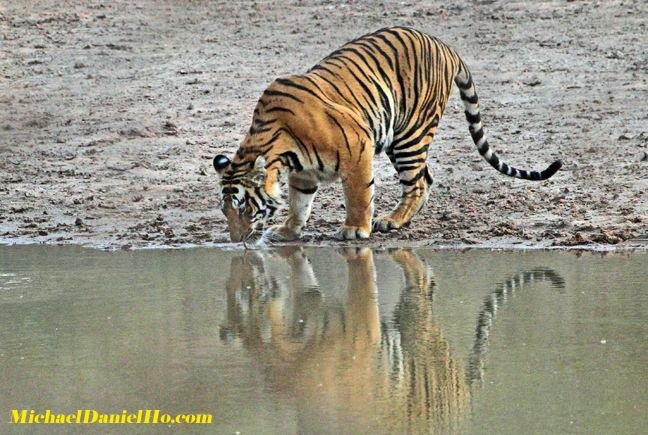 India is one of the most fascinating countries for wildlife and travel photography. Do try and visit there if you possibly can. Hi Jim. Glad you like the photos. To me, India is more fascinating than exotic. Out in the country, the people seem to do so much with so little. Thoreau put it best, "It is life near the bone, where it is sweetest."